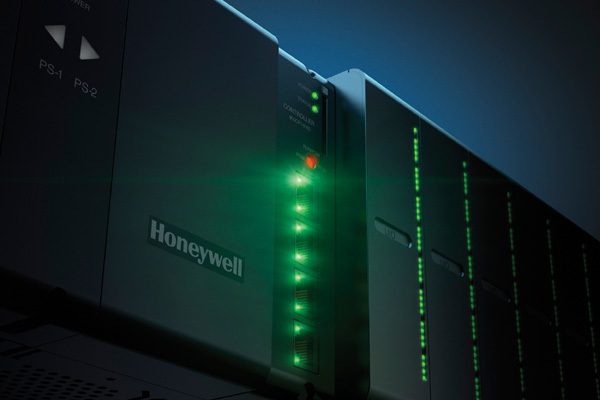 Honeywell, a global software-industrial leader, has announced ControlEdge Transition - a tool that makes it easy to migrate obsolete, risk-prone programmable logic controllers (PLC) to Honeywell ControlEdge PLCs. The tool helps transform them from liabilities into productive assets that can enhance process uptime and strengthen the security of an industrial site, said a statement from Honeywell. If not addressed, outdated PLCs can lead to increased cybersecurity risk or even trigger unplanned site shutdowns. Through a fast, automated conversion process, ControlEdge Transition supports upgrades to Honeywell ControlEdge PLCs, which can then be integrated into a supervisory control and data acquisition (Scada) or distributed control system (DCS) system, it said. Additionally, the speed and efficiency of the conversion procedure saves systems integrators and project engineers significant time, cost and risk compared to a manual migration effort, it added.